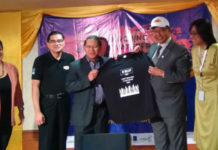 The dates of the 2019 Kuching Waterfront Jazz Festival (KWJF2019) had been announced this year. The announcement was made on the 9th of April this week during a simple press ceremony at Grand Margherita Hotel. This year, the festival would be held on September 27 – 28, 2019. The venue of the festival had also been retained. It will be held at the Waterfront Walkway of Grand Margherita Hotel. It was announced during the press conference that there would be efforts to introduce cashless payments with SarawakPay during the event. As an introduction, purchase of tickets using SarawakPay will be eligible for special discounts. The value of the discounts were however not elaborated. SarawakPay was also announced as the official payment partner. Minister of Tourism, Arts, Culture, Youth and Sports Datuk Abdul Karim Rahman Hamzah said that the success of the festival in 2017 and 2018 had triggered a tremendous impact on Sarawak’s tourism industry and he was hoping the crowd would come out again this year. He added that he is expecting that the latest edition to be grander. 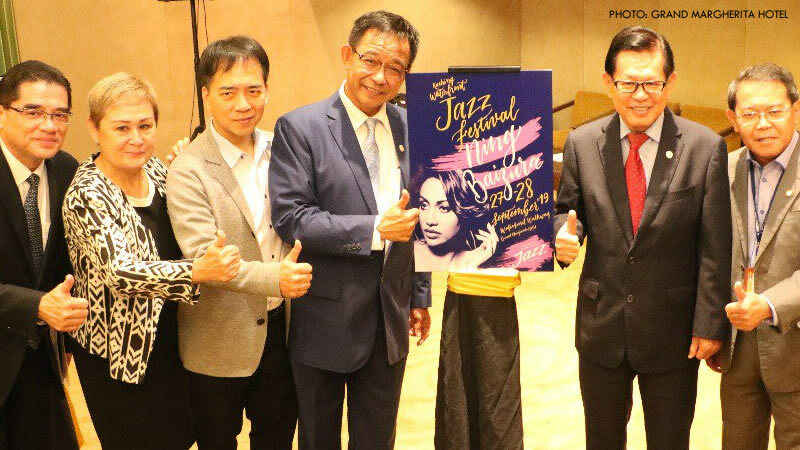 The 2019 Kuching Waterfront Jazz Festival would see Ning Baizura, Sarawakian violinist Nisa Addina, Z Yan Shanghai Jazz, and Dave Brewer and The DooDaddies from Australia perform. They would be joined by local bands and artist which are yet to be named. 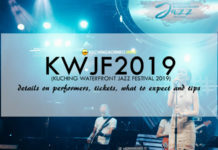 For more information, including ticket purchase of the festival, check out my preview of the 2019 Kuching Waterfront Jazz Festival. You can also read my complete guide of the festival if you need more general information on the festival.